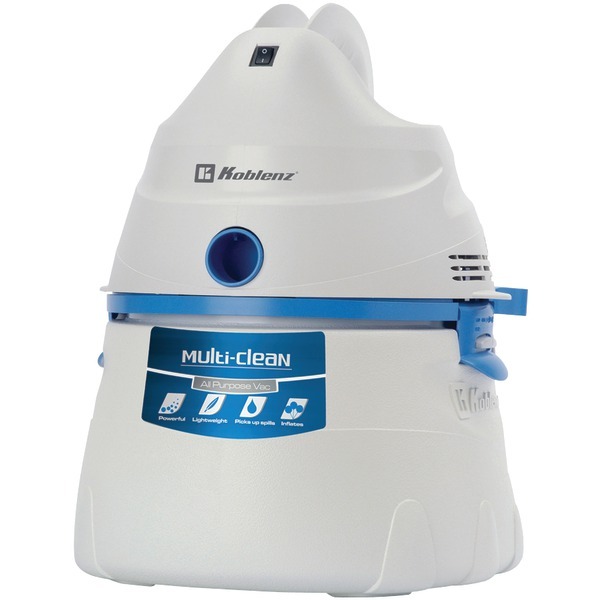 This Koblenz 3 gallon capacity vac picks up wet or dry debris and is powerful yet light weight and easy to use. Also includes a powerful airblower. Great for all the tasks not suited for uprights and more effective than stick vacs. Features on-board tools.